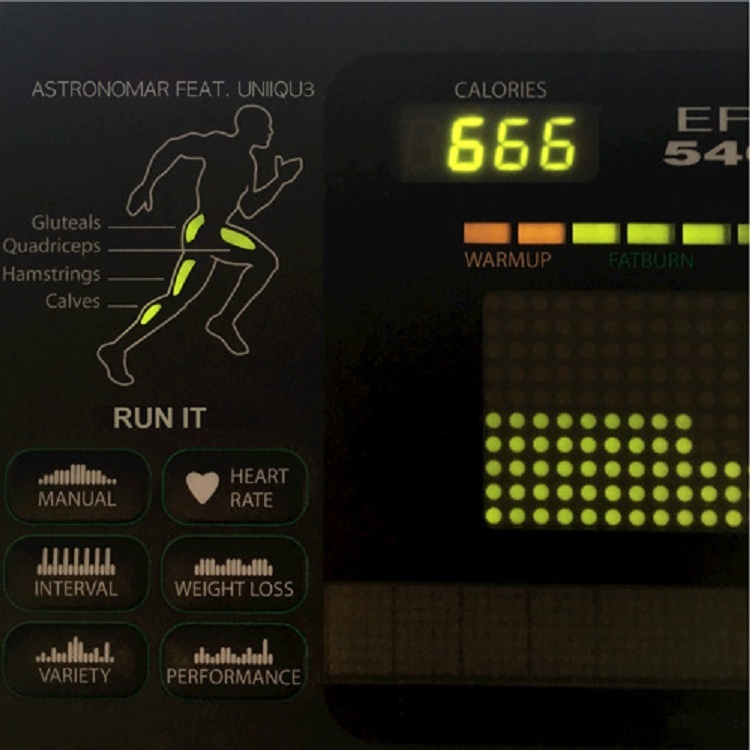 If you’re looking for some turn-up music to set the mood of the night or maybe just something to get your pump on at the gym, Astronomar’s latest single “Run It” is a hit that will get the job done. Not new to the scene, Astronomar pairs his classic sounds with UNIIQU3’s vocals to make the perfect weekend anthem. The lyrics embody what we want to do every weekend: hit the clubs and dance! Whether you want to f**k things up or not, this will no doubt get you moving while working out, in the car on the way to the club, or while busting some moves on the dance floor. Crank your volume up and give “Run It” a listen.